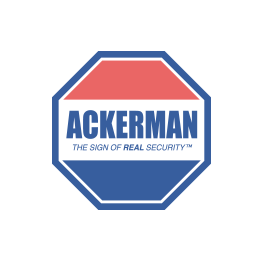 Ackerman Security Reviews, from MILDRED | Thank you for your service. Good looking out for us!! Thank you for your service. Good looking out for us! !